We sell Literati Gift Cards! 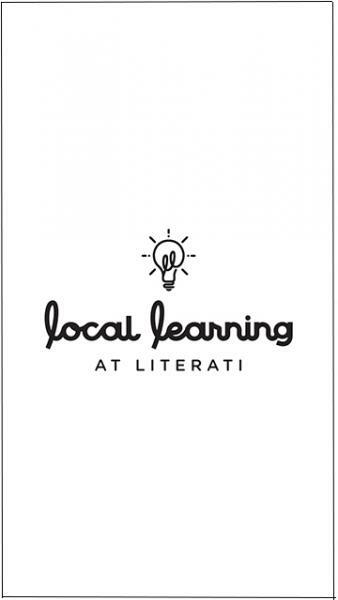 Literati gift cards work just like debit cards. Perfect for graduations, birthdays, holidays, or just to give the gift of reading! 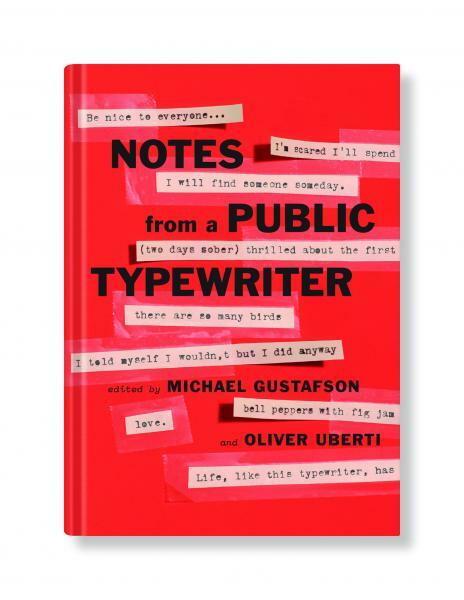 * Please note, at this time Literati gift cards will only work in the bookstore, and not in the coffee shop.